The primary purpose of this book is to introduce reader to fiber reinforced concrete in terms of pullout behaviour and toughness indices. This book provide information of their constituent materials, mechanical and long term properties, and also its applications. 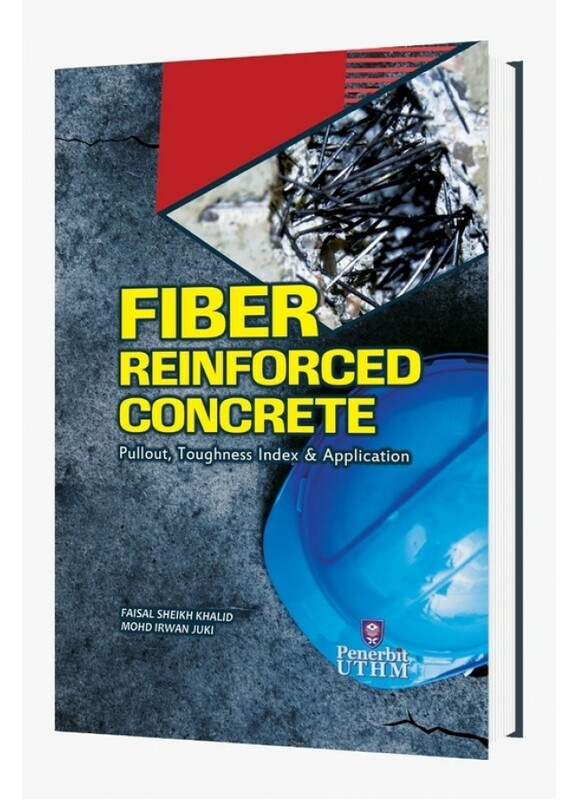 This book geared toward advanced undergraduate and graduate students, field engineers, precast fiber reinforced structural and engineers involved with fiber reinforced concrete composites. Nowadays, the acceptance of fiber reinforced concrete in the construction industry has led to a number of developments. Among these developments are the fiber types namely steel, synthetic, natural and mineral materials fibers. Hence, the pullout and toughness indices strength techniques and applications have been also developed in this book. This book is conveniently arranged for readers who are interested to know about the pullout energy and interfacial bond strength of fiber. With the topic of modelling development, latest testing has been conducted from various researchers. 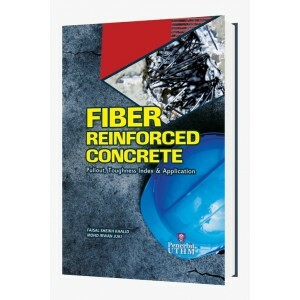 This book is also useful for designer to know the strength and interfacial bond of fiber with concrete surfaces. Toughness indices are the touch of the capability of concrete to absorb energy after macrocrack formation as the fibers hold the matrix together. It deals with the types of parameter and standard, method of testing load-deflection curve behaviour and techniques to calculate the toughness indices. The last topic of this book is related to the field of performance and application that provides examples on real-life application of FRC in the field.